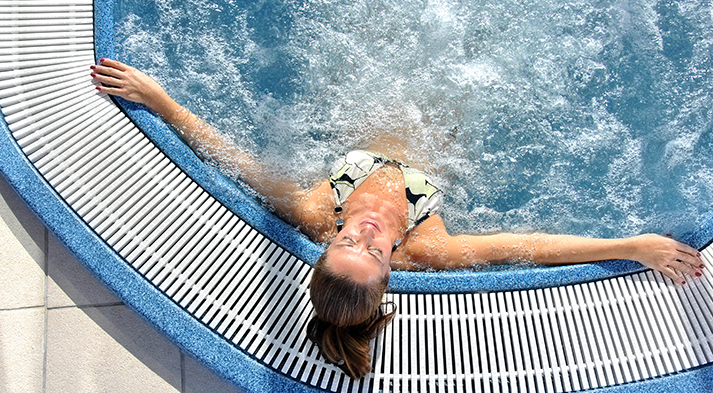 Balboa Water Group is a leading manufacturer of customized, critical components for the portable spa ("hot tub"), jetted bath ("jacuzzi" and "whirlpool" bath) and other adjacent markets. The Company's components include electronic controls, heaters, jets, specialized fittings, and pumps. The Company's portfolio of products includes more than 20 product lines and more than 10,000 SKUs sold to over 250 OEMs and distributors in the U.S., Canada and Europe.